7 Convenient Locations – Go where the locals go! 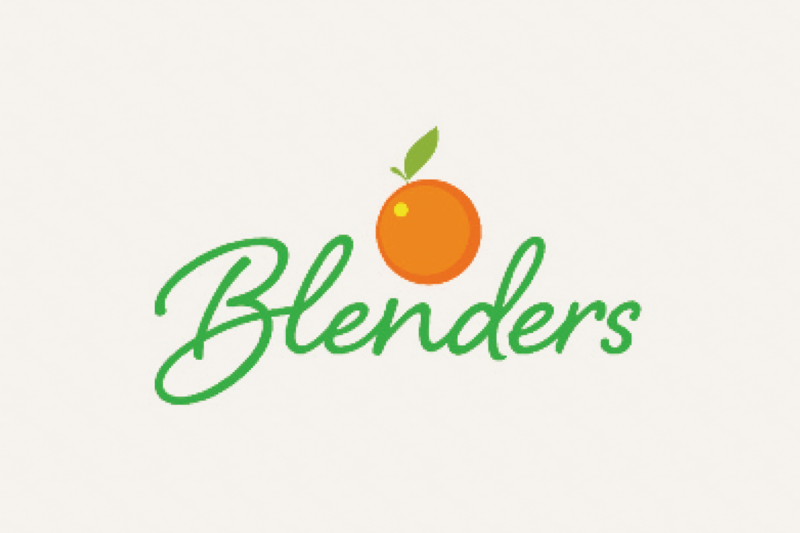 Voted S.B.’s #1 smoothie & juice bar for twelve straight years. Fresh juices, smoothies, wheatgrass, health supplements & Baked Goods. Always fast & friendly service. Open Daily.